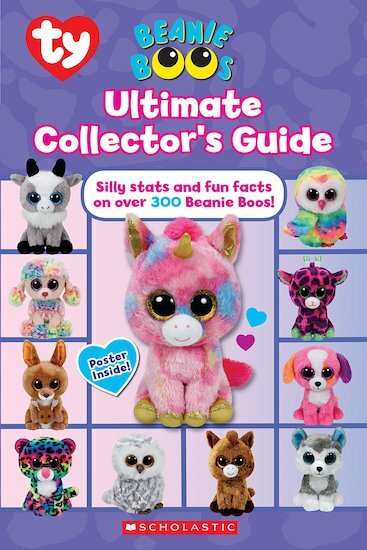 The must-have Beanie Boos collector’s guide. Includes a foldout poster! This cute and cuddly guidebook is full of fun facts and insider information about all 200+ Beanie Boos. Learn what Dotty the multicoloured leopard does in her spare time and what Gilbert the giraffe eats for breakfast. Filled with colour pictures and super stats of these big-eyed beauties, this guidebook is perfect for anyone starting their own colourful collection. IG870L Lexiles are the global standard in reading assessment. They are unique as they are able to measure a child and a book on the same scale – ensuring the right book gets to the right child at the right time.